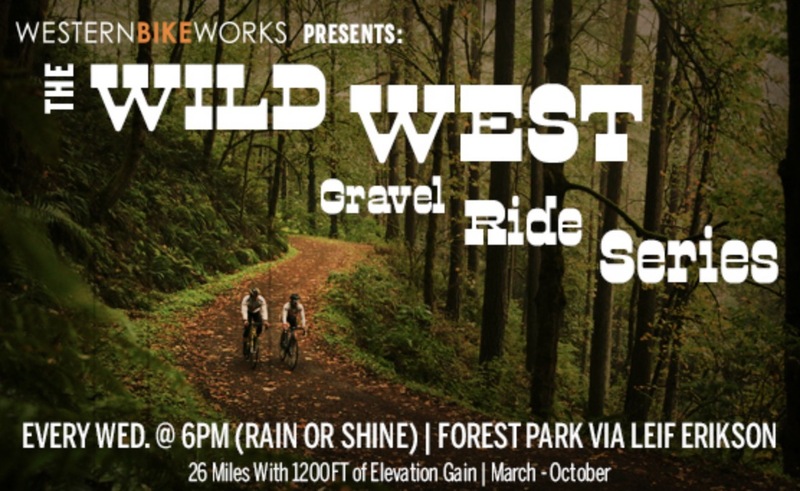 Hop on your trusty two-wheeled steed and head for the hills with us as our group ride series kicks off with The Wild West Gravel Ride on March 6th! Join us every Wednesday at 6pm for an adventure through Forest Park. 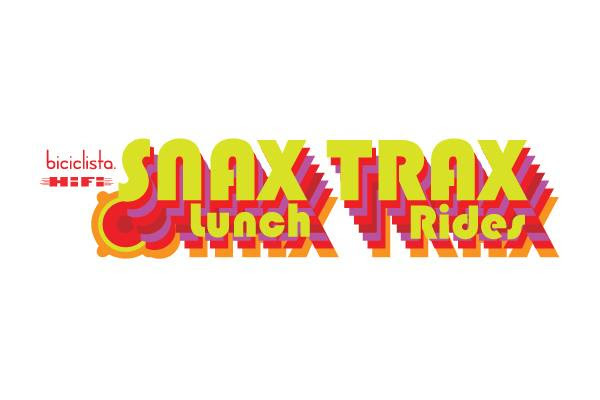 This ride is open to any and all riders and their bike of choice. The route will be based on Leif Erikson Road with some minor variations to be determined at the start of the ride each week. We can’t wait to saddle up and ride off into the sunset with you! 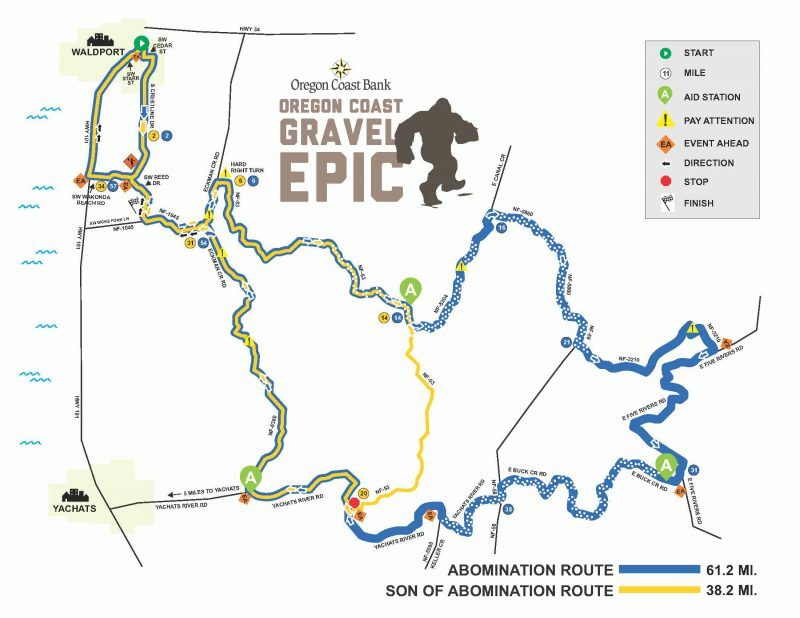 BikePortland’s 2019 gravel coverage is brought to you by the Oregon Triple Crown Series, Co-Motion Cycles, Rolf Prima Wheels, and Ride With GPS. 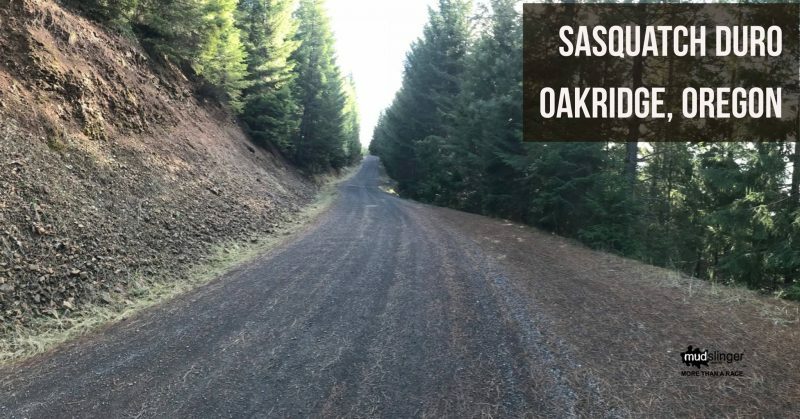 Check out our Gravel Riding Guide for more rides, routes, recaps, and resources.